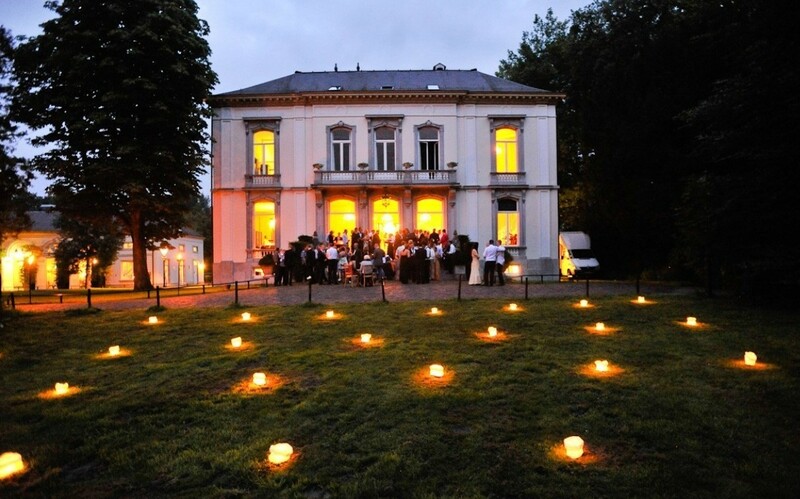 It is a real pleasure to arrange a magnificent party outdoors. Cold drinks and wonderful music, but don't underestimate the role of lighting. 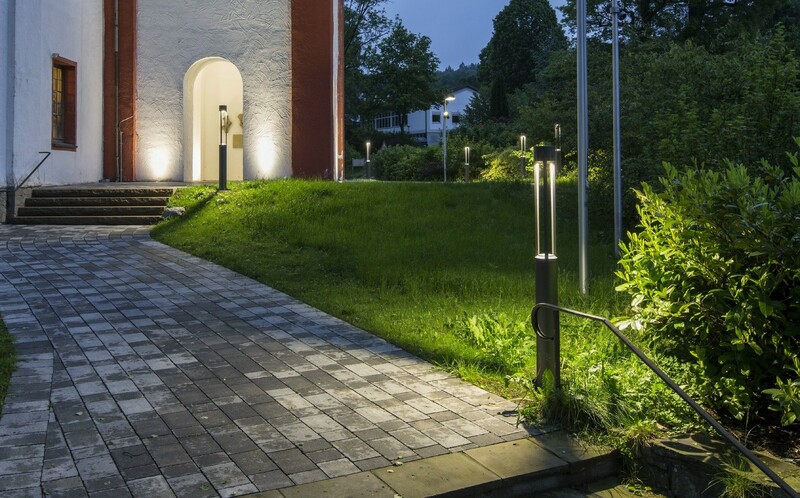 There's a very important difference between the lighting under the sunshine and in evening, and the difference is most significant when we talk about illuminating walkways and other outdoor places. 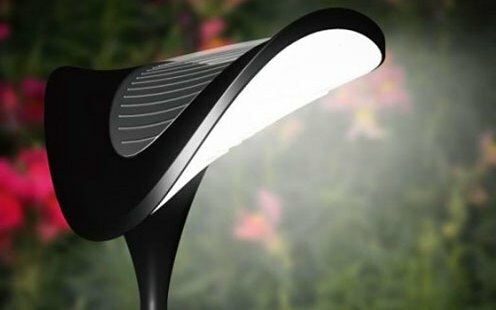 Knowing the basic types of solar lights will help you choose the best fixtures to illuminate your garden. 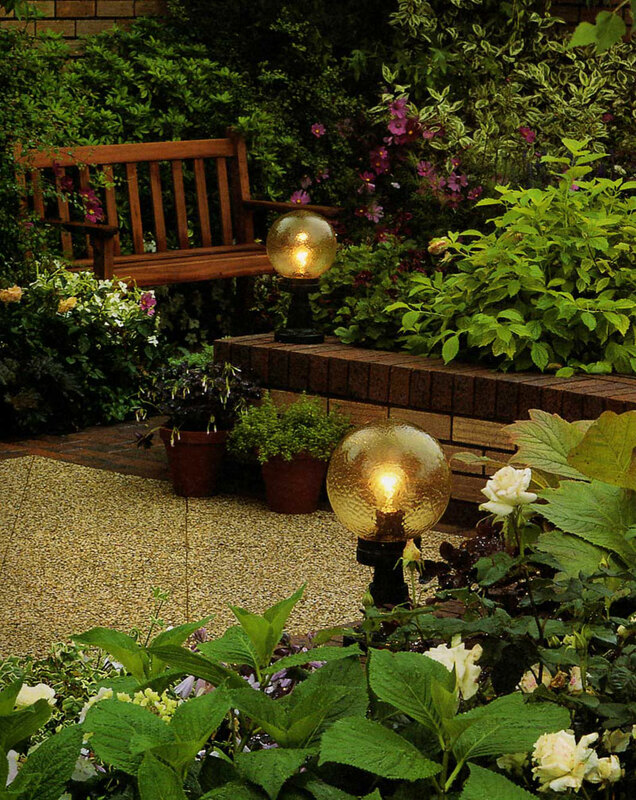 Garden lighting should be designed by professionals. 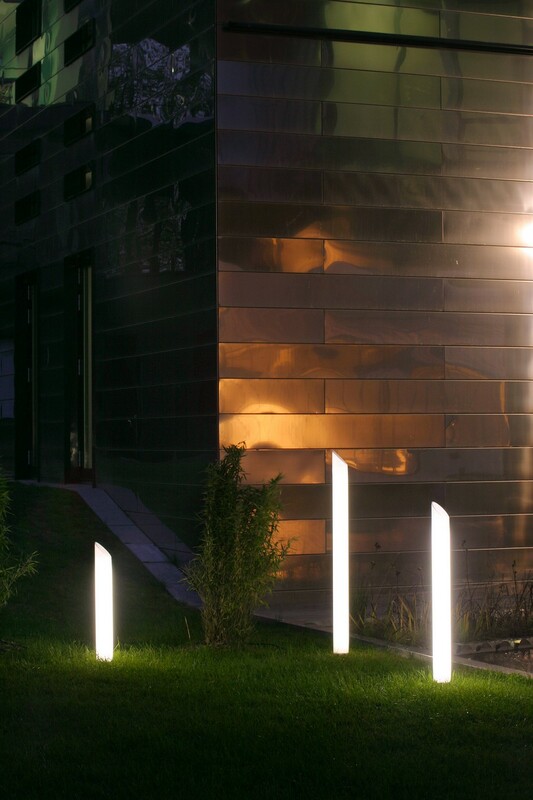 This applies not only to functional lighting, but also to decorative. 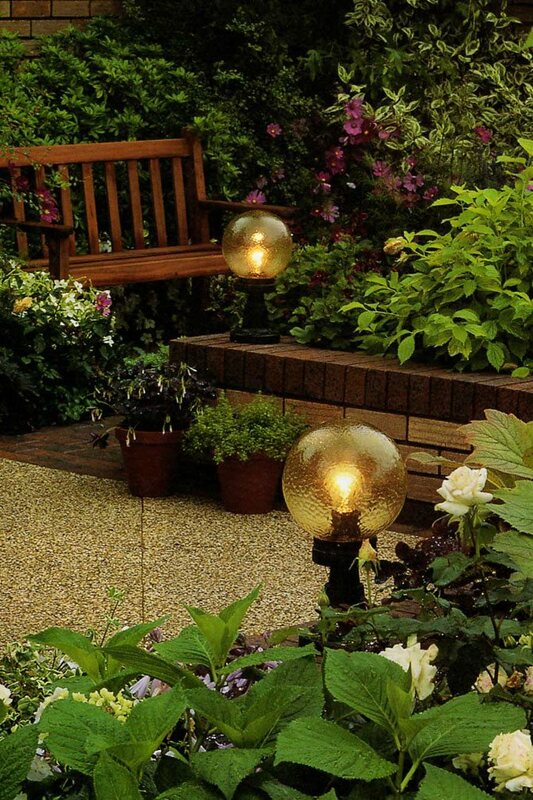 Evening garden lighting should be designed taking into account laws of design optics and logic. 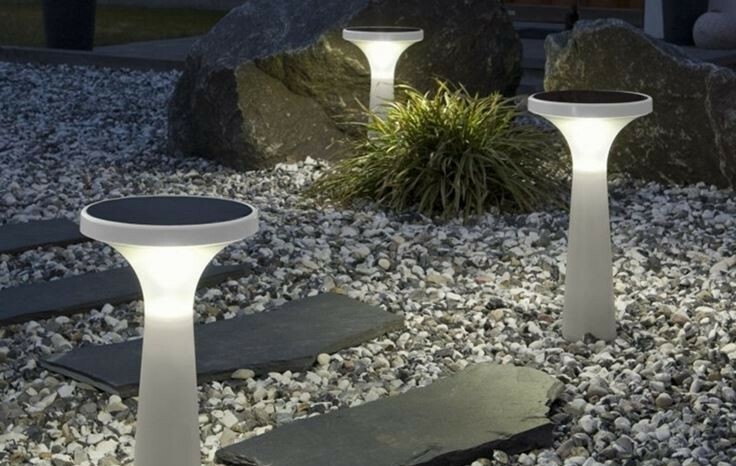 Decorative lighting creates a mood in the garden, allows to draw attention to a beautiful plants or garden sculpture and make sparkle not only fountains and waterfalls, but the stagnant water of the pond. 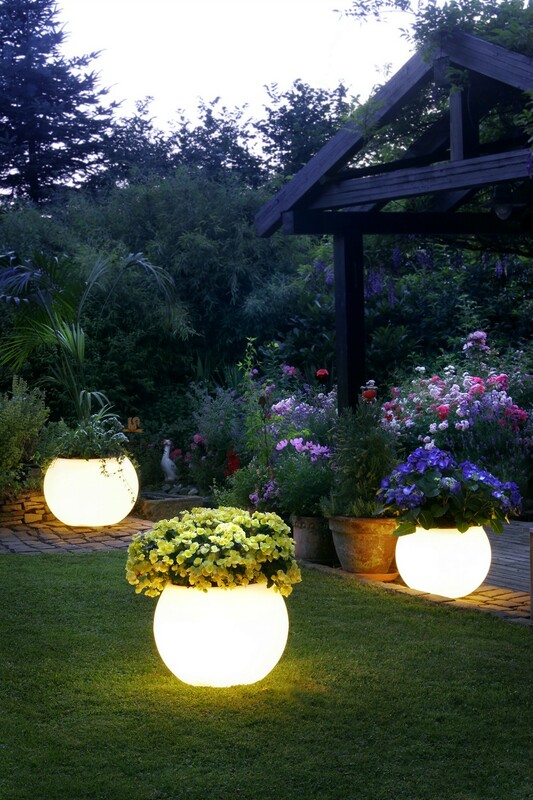 During the day garden lights by themselves can do decorative functions. In contrast, hidden lights illuminate certain parts of garden only at night, and in daytime they are practically invisible. 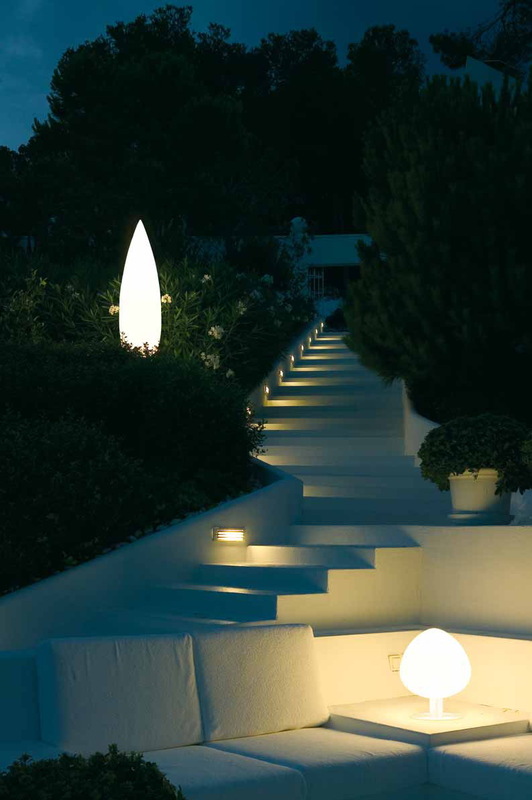 In a large garden, night lighting helps to provide private areas, and in small one it visually expands the boundaries. By the way, it is easier to perform knowing the characteristics of light. For example, warm light brings the object visually closer, and cold light conversely makes the object seem to appear further than it is. 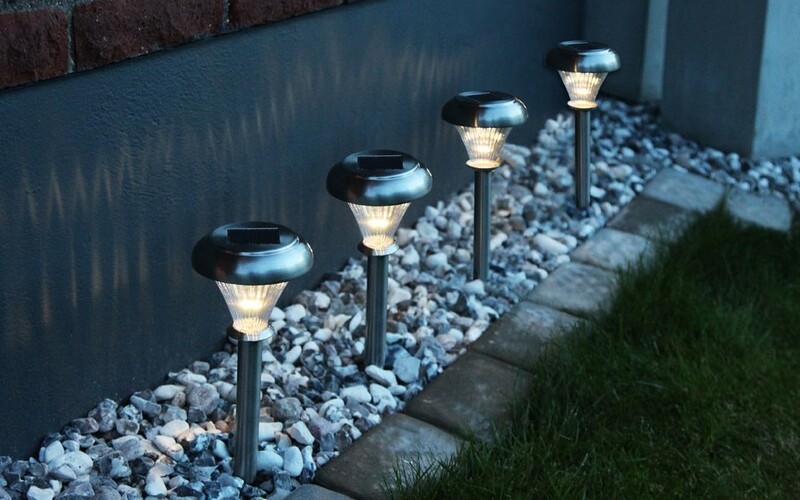 It is important not to err in choice of lighting scheme for recreation areas such as patio, barbecue, etc. Only soft diffused light of warm tones should be used. It emphasize comfort and warmth of the hearth. 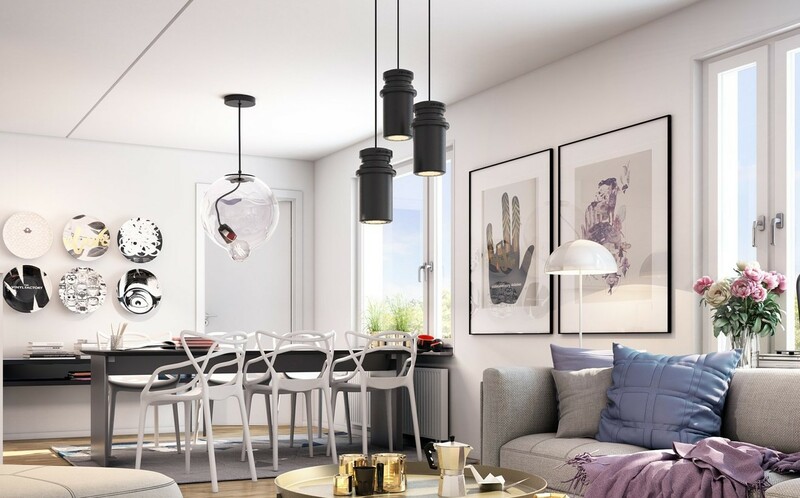 Very fashionable and attractive elements of lighting in these zones are lights that use candles. 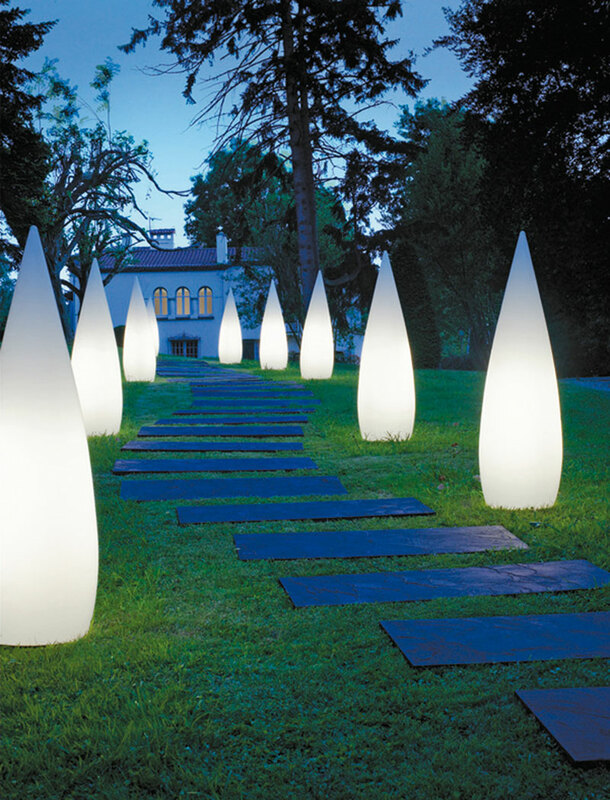 When choosing main and additional colors of garden lights do not overdo it. It is very important to choose only 2-3 colors that blend and complement each other. Avoid blinding white light, which deprives life painting of a garden. 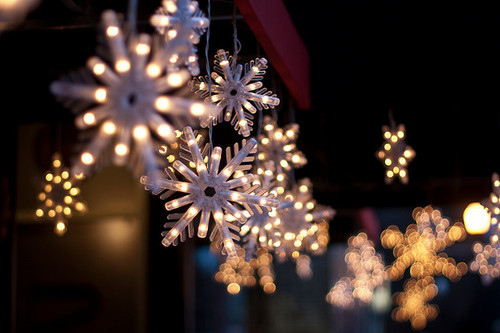 Use a bright yellow, red and brown lights very carefully. 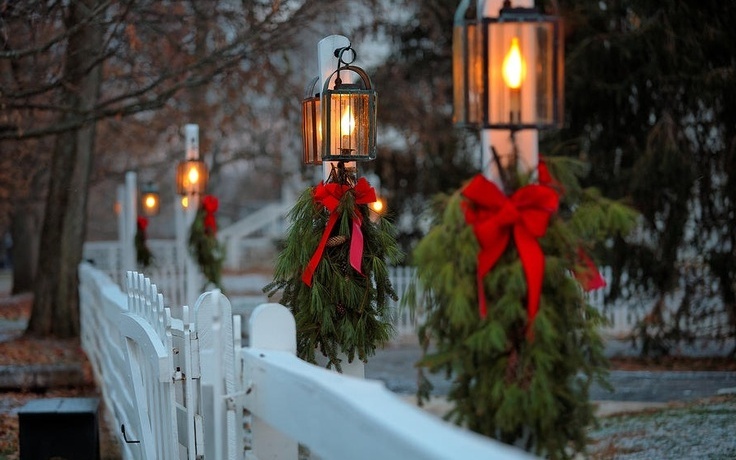 You can also provide festive lighting in your garden, when light strings and strings of tiny twinkling lights is used in lighting of trees and large objects. 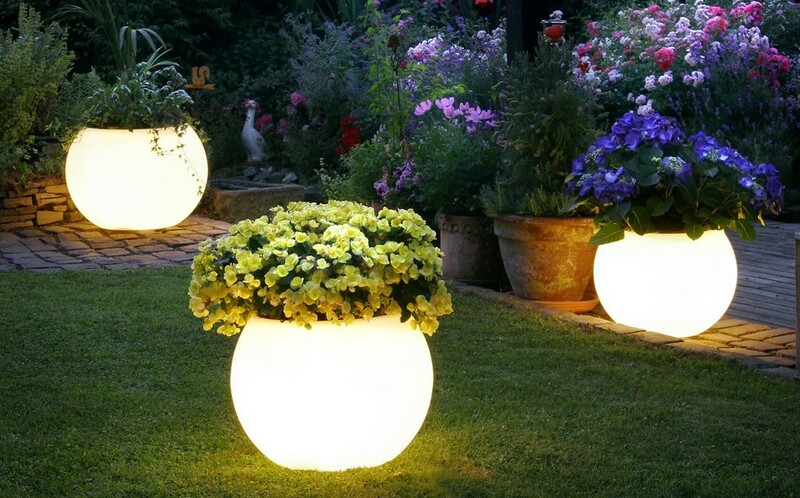 Enjoying your garden at night is only possible when it is illuminated, but the majority of gardens, unfortunately, are not. 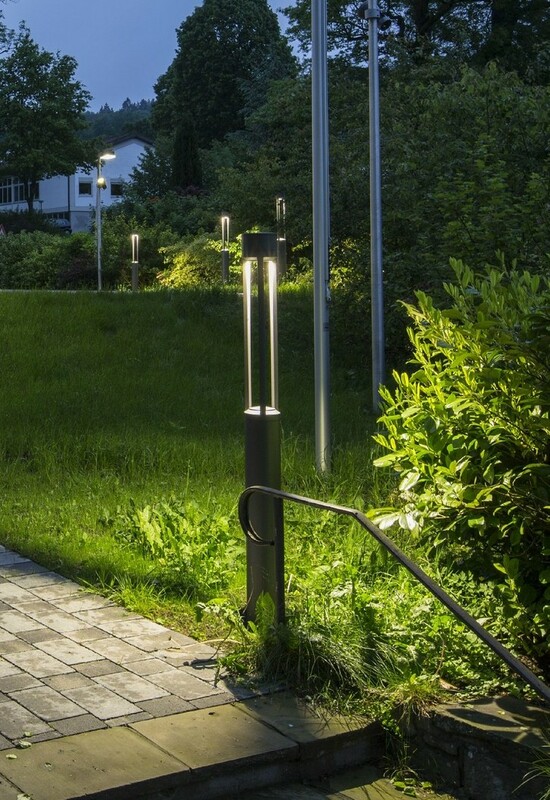 If you are designing the landscape of your garden, you might want to lay an electric cable for the installation of lighting. It is better to hire a specialist to do this. 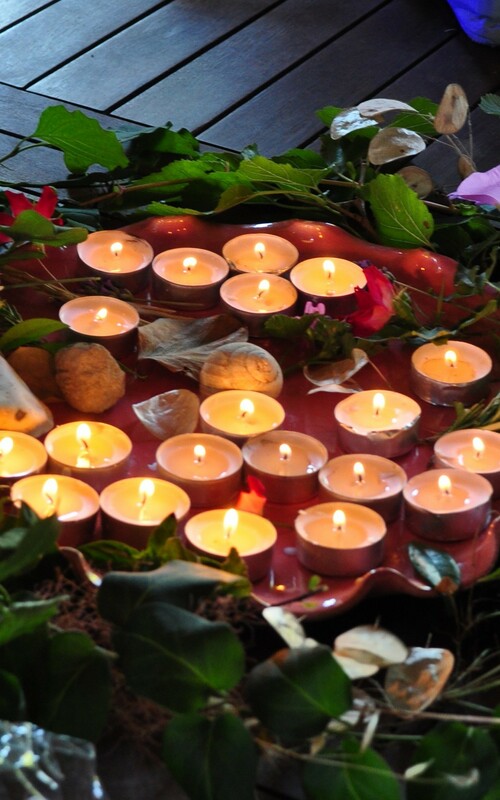 Usually, electricity planning involves organizing general lighting and, possibly, additional lights in most important places, like near the sculptures, ponds, separately planted trees etc. 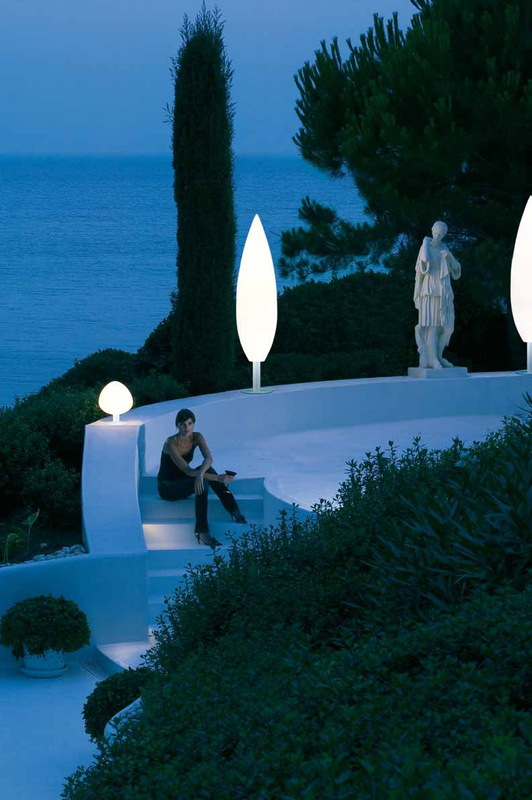 Outdoor lighting often is not as intense as indoor lighting. However, this is not a problem: after all the charm of an evening stroll lies in a possibility to admire the moon and stars, and lighting should not interfere. 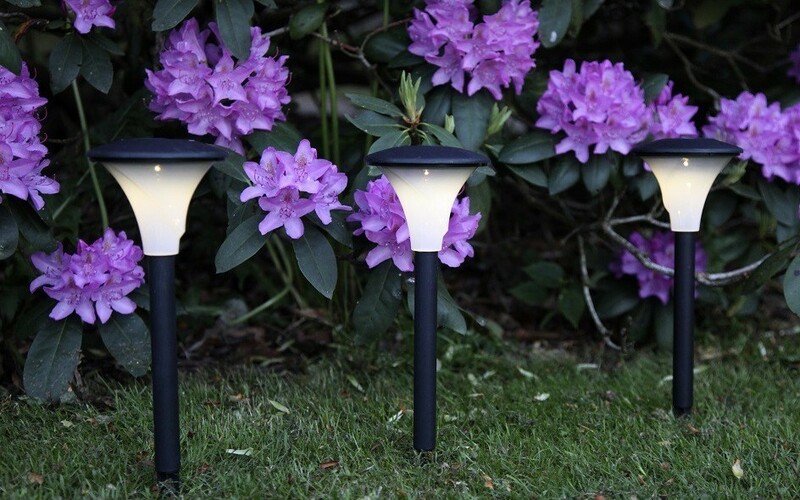 The easiest way to ensure total lighting of your yard is to set a powerful halogen lamp. 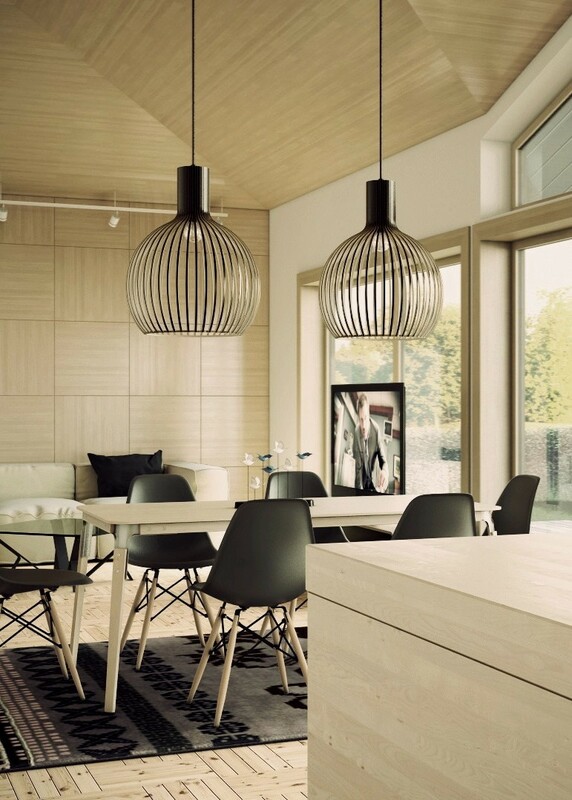 Its light should be sufficient as the table and chairs are usually located near the house. Another simple idea is to bring the electrical wiring outside and place a weatherproof socket for the lamp on a wall of the house. It is always useful to have a source of electricity in the street, especially if you want to switch on both light and music during parties. For special occasions you can hang garlands of lanterns on trees. 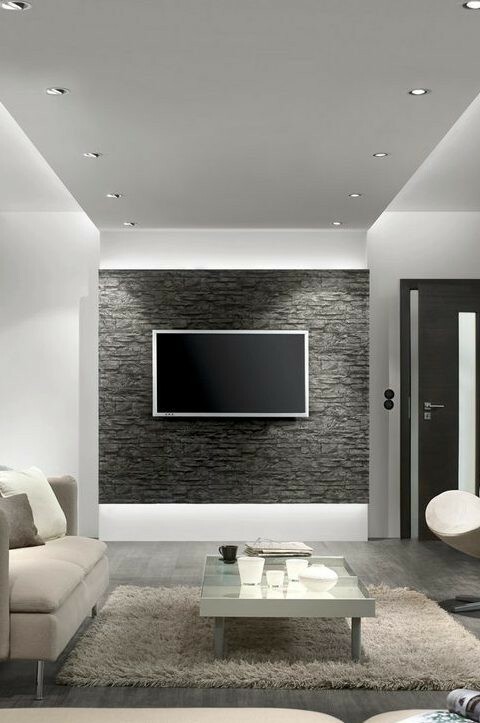 Matte flat lights are particularly suitable for them. 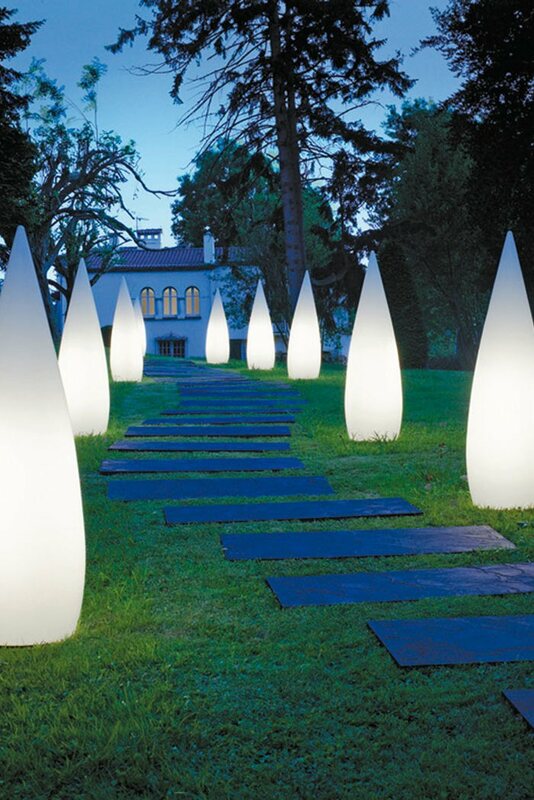 The illumination of steps and edges of paths in the garden can show its main attractions, leaving everything else in the darkness, and it seems that the night garden lives its own life filled with lights. Lighting has always been the main part of a presentation in theaters and music halls. 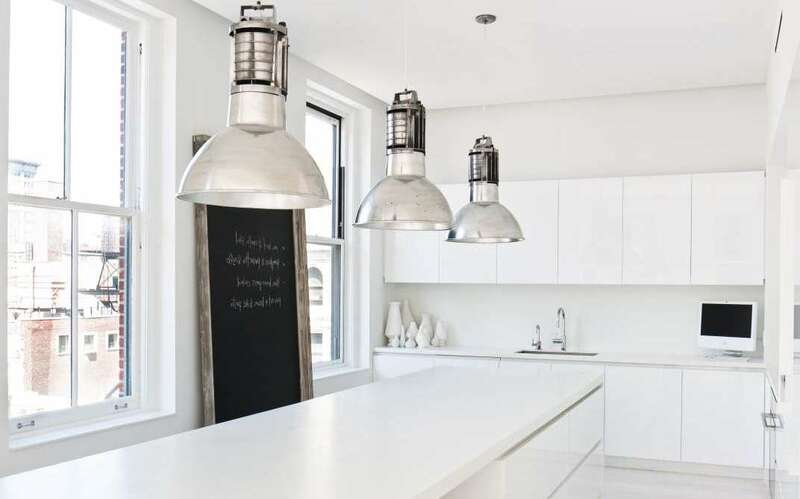 For general kitchen lighting, upper even light distribution gently flowing from the ceiling is optimal. 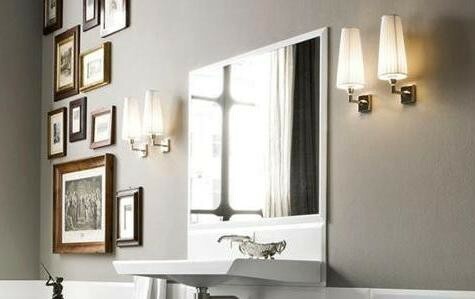 Today's designers believe bathrooms should be the most illuminated places in a house. 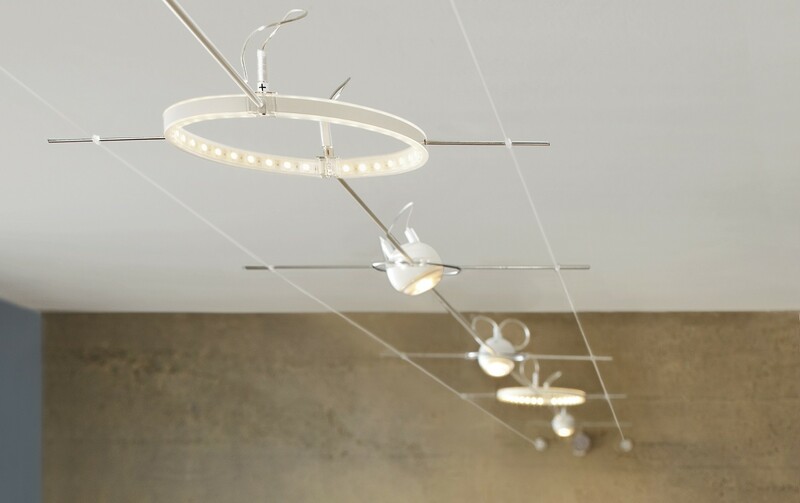 Pendant lighting is one of the best and most popular choices because of its flexibility and extremely elegant appearance. 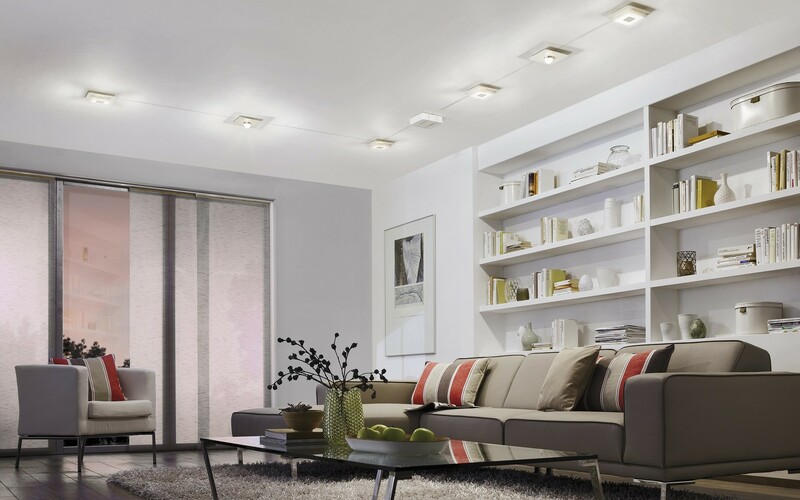 Recessed lights are well known for their energy-efficiency. 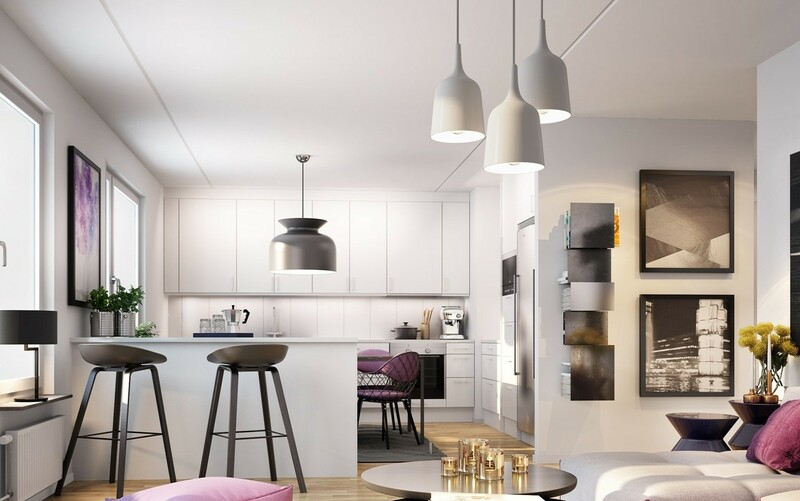 They will ensure a reasonable way to renew your interior design. 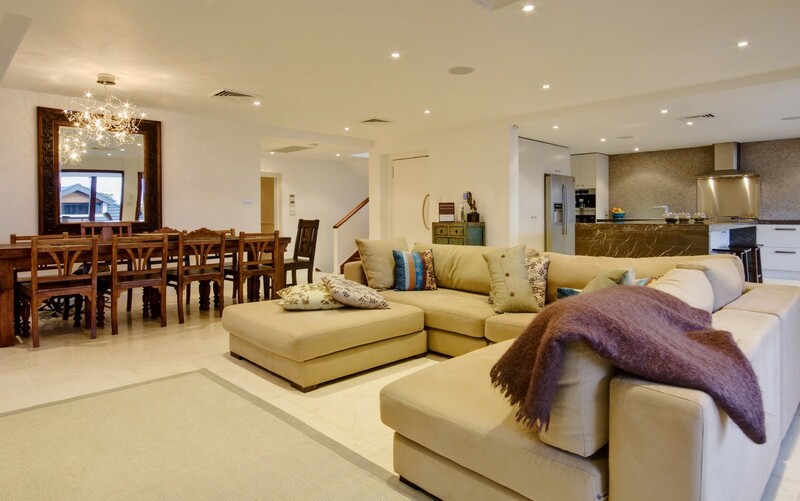 The heads of track lights are very important and may completely change your interior. Having a wonderfully illuminated house can be a fantastic decorative experience that brings Christmas mood to your family. 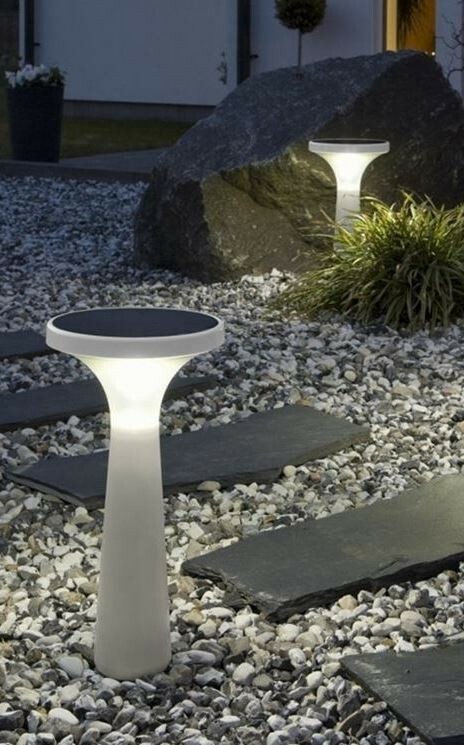 Solar garden lights may be any bulbs powered by the energy of a sunlight. 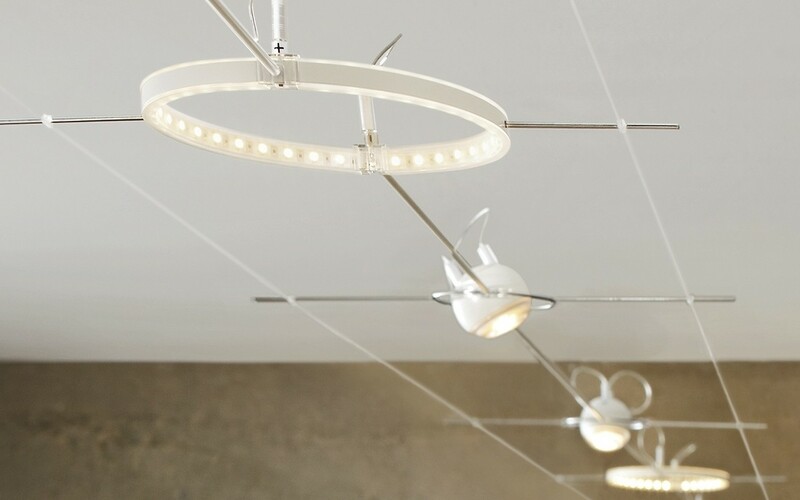 Visit Certified-Lighting's profile on Pinterest.